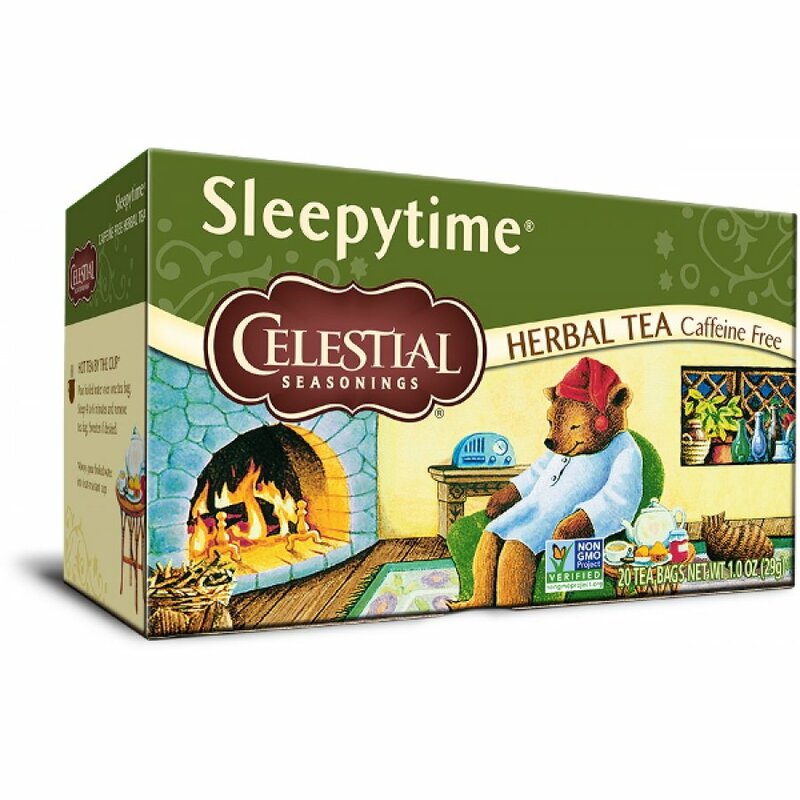 With a soothing blend of lemongrass, spearmint and chamomile, this tea from Celestial Seasonings really does deserve its name – Sleepytime. It’s all natural with no chemical additives or preservatives and is a dearly beloved recipe that promotes drowsiness and a better night’s sleep. The Celestial Seasonings Sleepytime Tea - 20 bags product ethics are indicated below. To learn more about these product ethics and to see related products, follow the links below. Have been drinking this for years, formula has changed slightly but it's still really good. Peter Rabbit would like this! 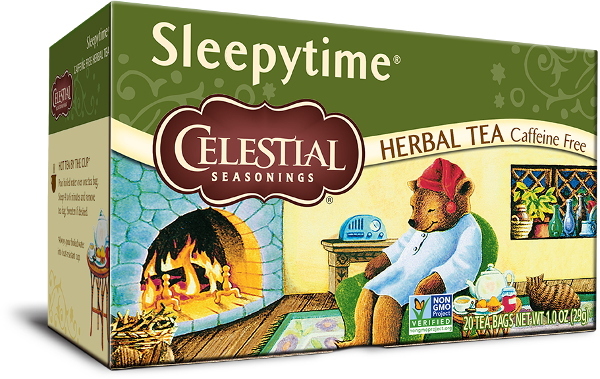 There are currently no questions to display about Celestial Seasonings Sleepytime Tea - 20 bags.